The range of clearances that we offer vary from small to large packages depending on the size of the location. We welcome both domestic and commercial properties as all of our prices are competitive and affordable for everyone’s budget. 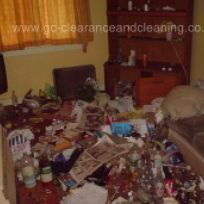 Here at G C Clearance and Cleaning Services Ltd we have the experience and the qualifications to remove all asbestos that is non licensed from your property and dispose of it for you. 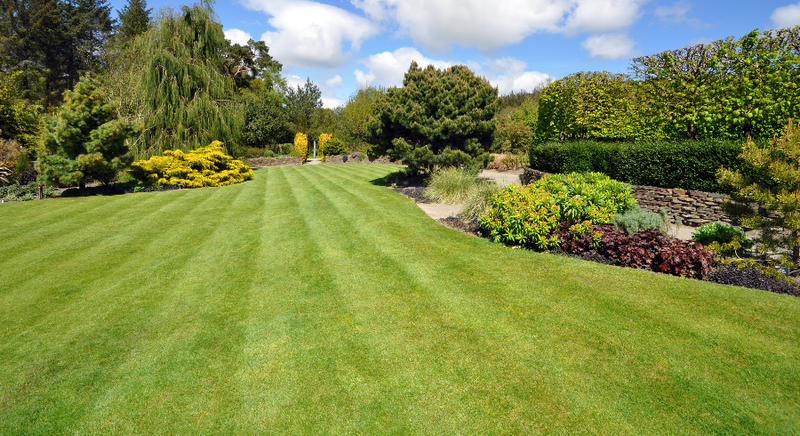 Our team have been working with groundwork services for many years and are all Amenity Horticulture trained for your peace of mind. As they know what they are doing they are able to tailor their skills to meet your needs and always leave you fully satisfied. 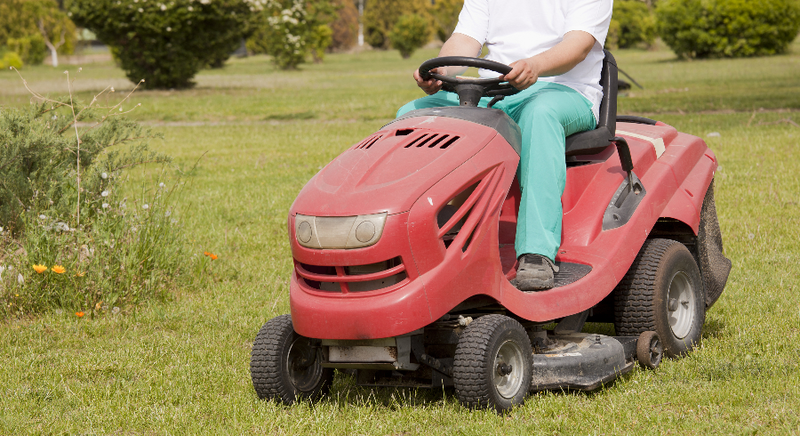 For a team that you can rely on all year round and professional services call us on 01387 265 475. 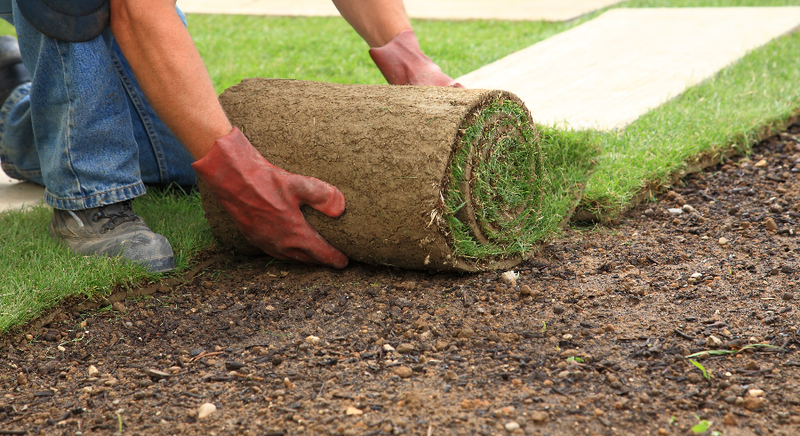 We give all of our customers free quotes for the services they require so simply call with your requirements and we can get straight to work. Our professional team have years of experience in the industry and are all trained to our high standards before setting foot on any site. 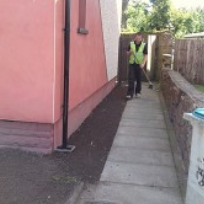 When it comes to taking care of your property in Black Isle, whether commercial or residential it is vitally important that you choose the right company and professionals to carry out the work for you. 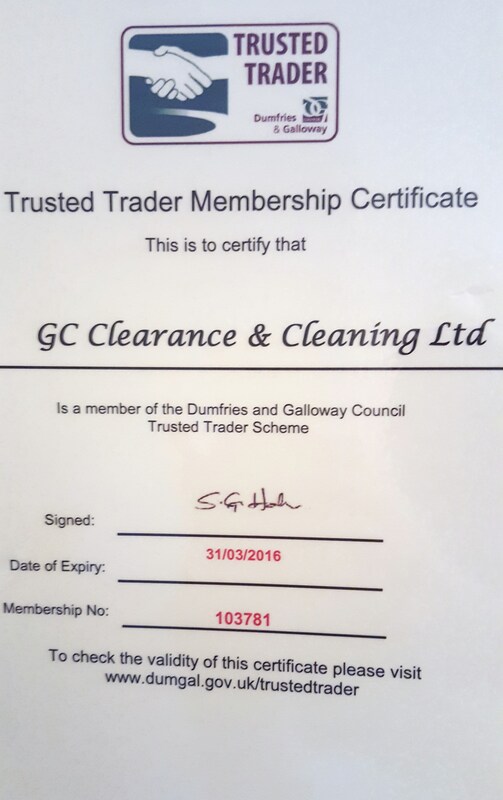 The team at GC Clearance & Cleaning Ltd understand how to look after your property and grounds, carrying out first class Asbestos Removal and various other property care services within the Black Isle area. 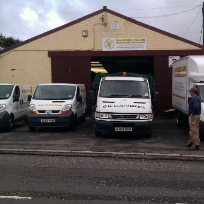 Our small but capable team have been providing Asbestos Removal in various locations throughout Black Isle for many years and use their expertise to benefit each and every one of our valued customers. Over the years we have worked with many different clients from landlords, solicitors, private property owners and large commercial sectors, meaning you can have peace of mind knowing that your property is in safe hands. You really can count on us to clean and dispose of any waste legally with our waste disposal license. As experienced clearance specialists, we are well aware of the procedures to follow when dealing with hazardous waste, asbestos and sharp objects. Before we carry out any work, we will assess the areas and complete various risk assessments on site, ensuring that the area is safe and ready for our disposal team to remove asbestos or hazardous waste. Along with our Asbestos Removal and asbestos removal services, we are able to also remove potently harmful hazardous waste from your property legally throughout Black Isle. When it comes to asbestos removal it is important to keep within the current laws and use qualified professionals. 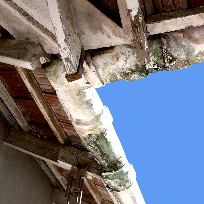 GC Clearance & Cleaning Ltd have the knowledge, experience and qualifications to remove asbestos from your buildings or land and dispose of it on your behalf. We have had experience working in old work stations, renovations, office moves and clearing void properties ready for re-use in the future. 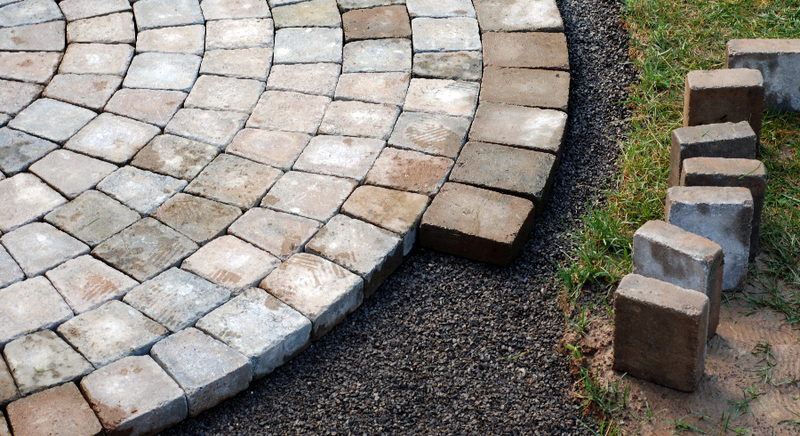 No matter how small or large the place actually is we have enough team members to tackle the project with the same high standards we supply all of our customers with.